Price was right and color was what I was looking for. to cover up our tables for the yard sales that we have on the end of aug. 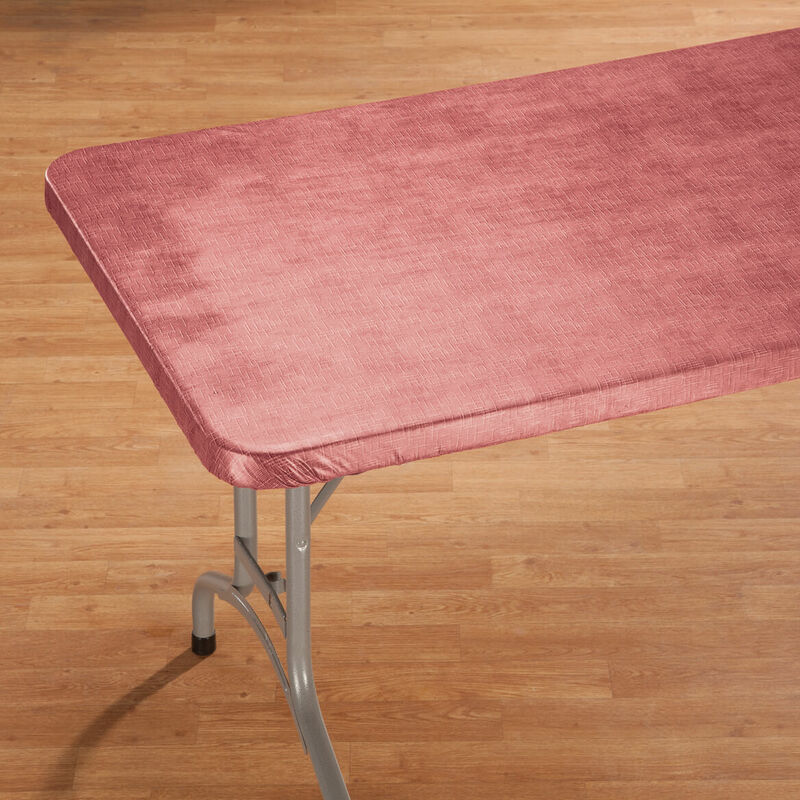 I have purchased these table covers for different tables. They are wonderful! I have two cards table in our kids church program room that I need covered to protect the original surface. These fitted one will make it way easier for the tablecloth to stay on, and for the surface to remain covered. for table to look nice. Looking to match table and chairs. This will be just perfect. I needed the smaller size and it was hard to find, price was good also. Will try to cover my living room coffee table so my little baby that I care for can play on it without scratching. THIS TABLECLOTH WAS PURCHASED FOR OUR TABLE FOR OUR MANY PITCH-INS IN SUNNY FLORIDA!!! Needed it for working table on porch. To cover tables to be used for glazing pottery and hand building pottery. I wanted fitted table cloths, because they will look very neat and will not move while customers are working on their pottery. Also, the table cloths will allow for easy cleaning up. Good color. Quality has been consistent. Our card table is still in good shape except that it has a few small tears in the table cover. 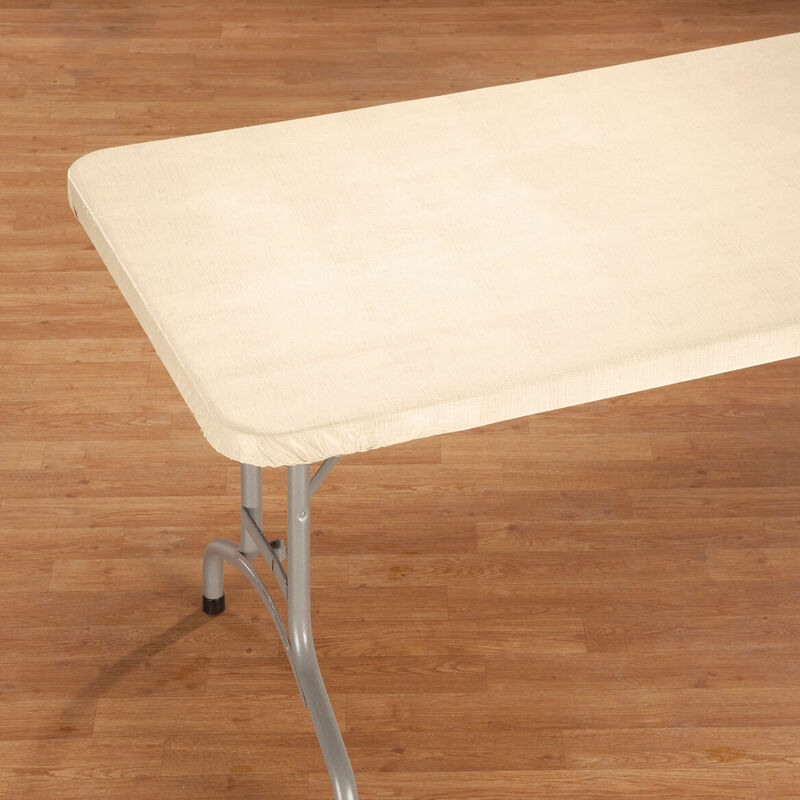 Instead of having to buy a new card table, I can simple use this elasticized table cover to slip over my existing card table. This will be very easy to do, and it will also save me money by not having to buy a new card table. Deck table, it is 60" long and all others are to big. perfect fit for my card table. To make the table more festive for the holidays. These work well for our tables at our farmers market booth. I like the table covers. They protect and look nice. I use one when playing bridge to make it easier to pick up the cards. 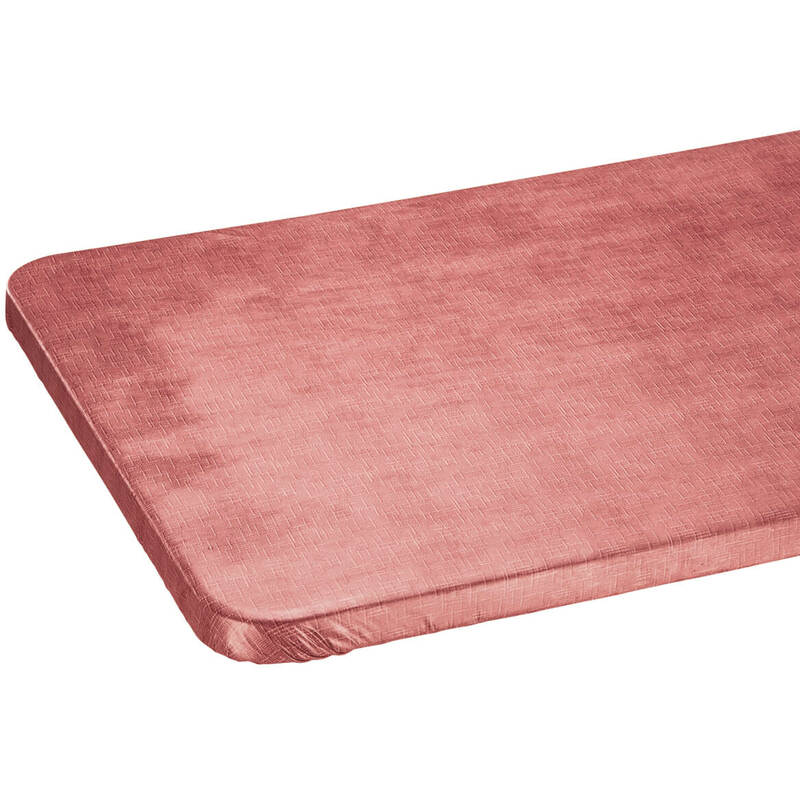 Difficult to find in various sizes with elastic edges and flannel backing. Glad I found them and on sale too! Protect my card table when the card club ladies are over. 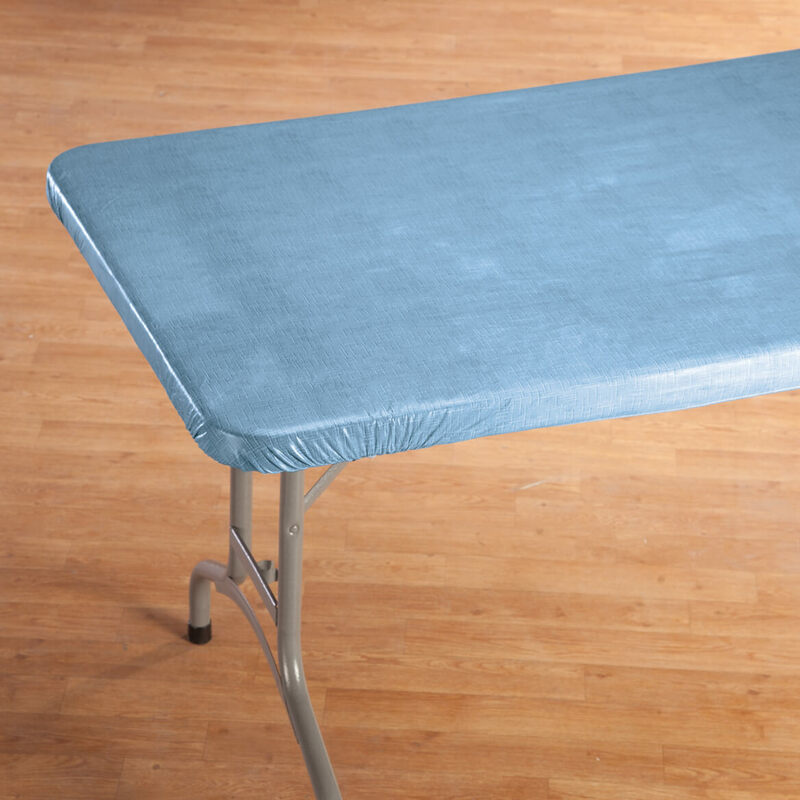 Need new cover for card table. I believe that they will enhance our multi-purpose room decor. It looks like what I need. I was not able to find it at any stores. Need for table for serving guests. Cannot find a table cloth for card table. Will this fit an oblong table with rounded corners? BEST ANSWER: Thank you for your question. 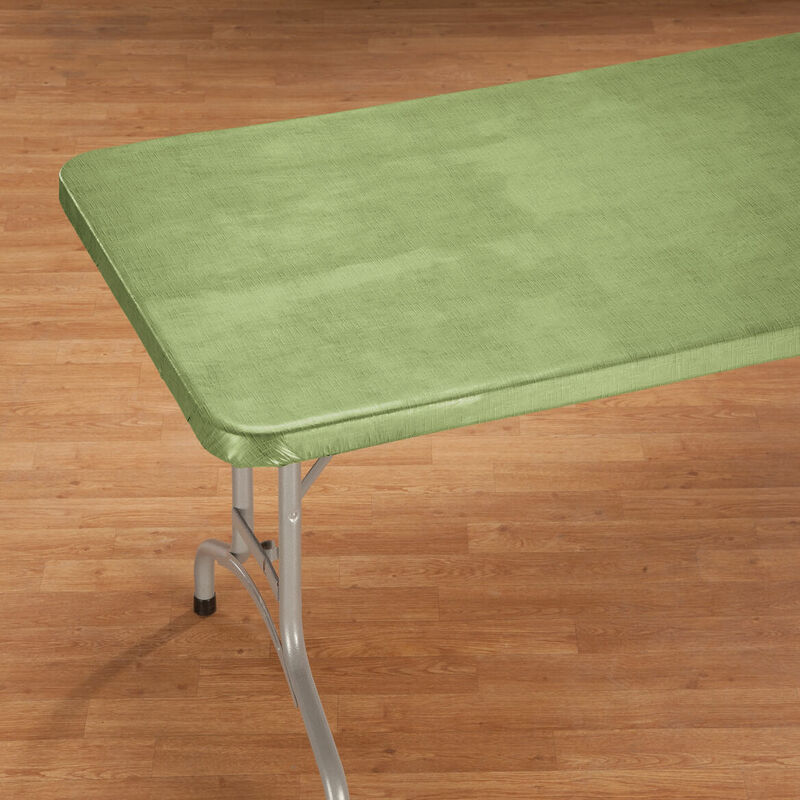 Yes, oblong table cover is for tables with rounded corners. We hope this information will be of help to you. does this fit a life time table? BEST ANSWER: Thank you for your question. What size is the table. 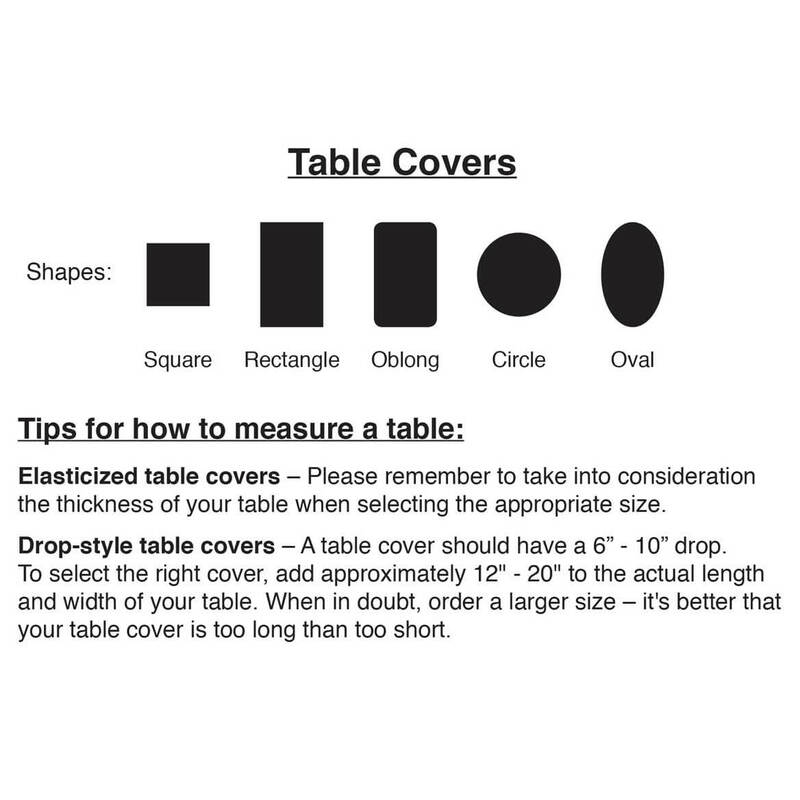 Measurements will be needed to know if the cover will fit your table. We hope this information will be of help to you.